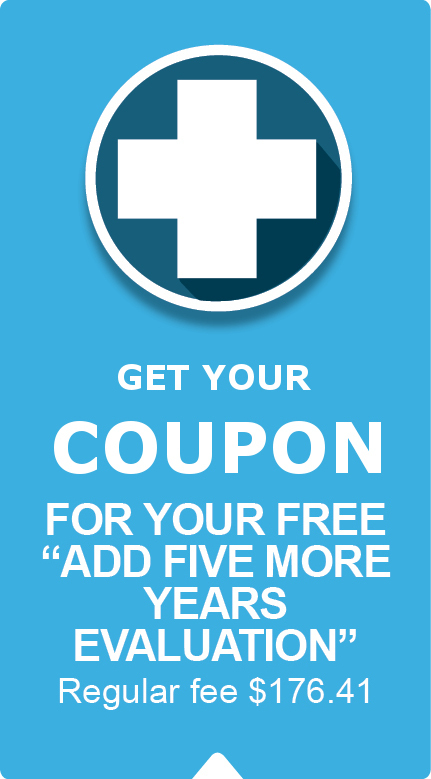 Complete the form below to request your initial Add Five More Years Health Evaluation. The regular fee is $176.41, but our coupon makes your thorough exam FREE! Be Sure to Sign Up for it! Custom recommendations to add Five More Years to your pet’s life based on age, size, breed, and lifestyle. A free toy for your pet. Pets just love this!